It’s that time again…one of my favorites. 12 years old, full barrel proof, lots of goodness. It generally ranges from good to great. 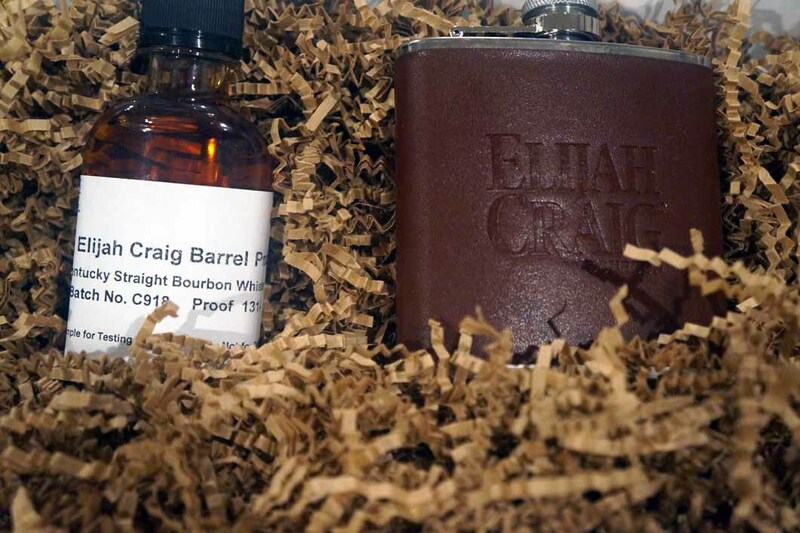 It’s Elijah Craig Barrel Proof Bourbon. 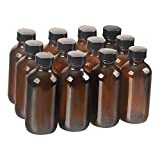 It’s batch C918(C=Third Batch of the year, 9=September release, 18=2018). •Price Paid: Media Sample. Retails for between $60 and $75. Rich brown sugar, graham crackers, slight nuttiness (cashews? ), Slight cloves. Vanilla and Oak, the classic bourbon flavors, hit the tip of the tongue with classic Elijah Craig sweetness. The middle palate gets ripe red fruits and notes of custard. The rear palate gets brown sugar and chocolate chip brownies with plenty of baking spices. Only medium in length, this doesn’t quite linger as long as previous batches, but it’s by no means short or dry. The spice kicks up with slight oak and dry cocoa powder. Yes, please. One of my favorite releases… again. This is also one of the better releases of the year… again. 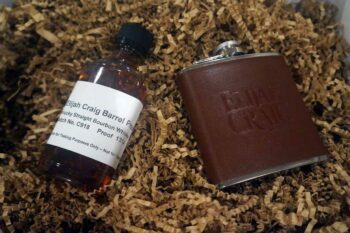 It’s also perhaps the most unique of the ECBP batches I’ve had to date. 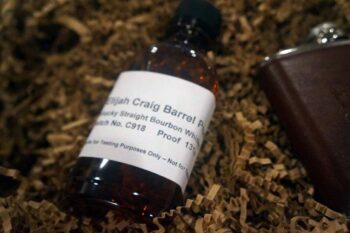 The red fruit notes were a surprise, and the finish was very different from the typical Heaven Hill or ECBP profile. Definitely worth seeking out. 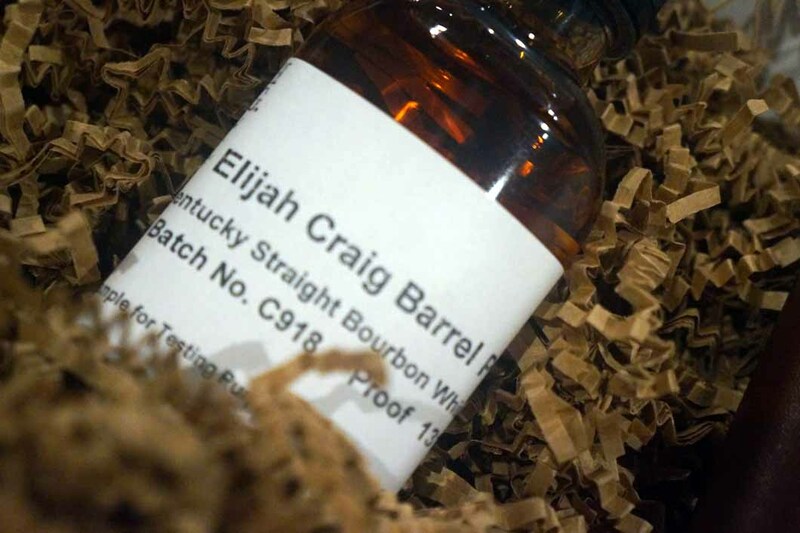 Heaven Hill is on a roll with Elijah Craig Barrel Proof. I hope they keep it up. A unique offering for a line that is remarkably consistent. It's different than other releases, but still one of the best. I need this on my bar. 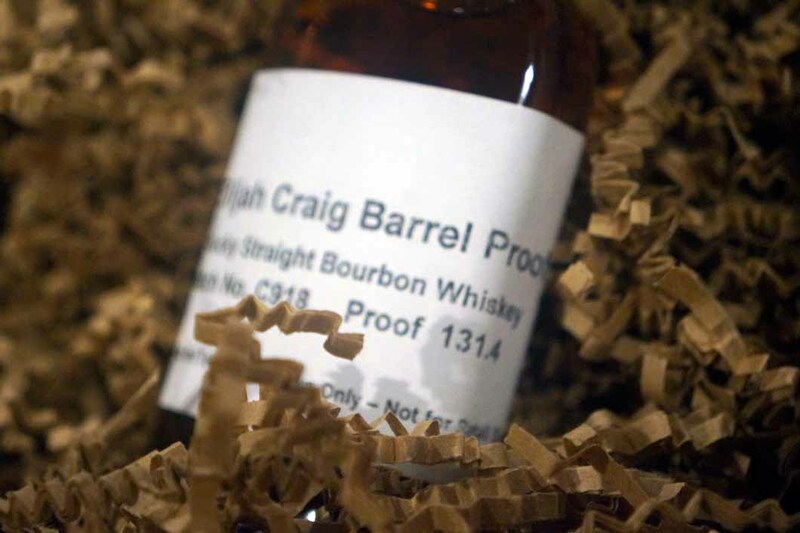 Next Article Barrel Proof Ezra Brooks!